Plumbing has been around ever since the Roman Empire and now, in modern times, we have access to hot and cold water whenever we need it. . The problem is that plumbing system can always fail. 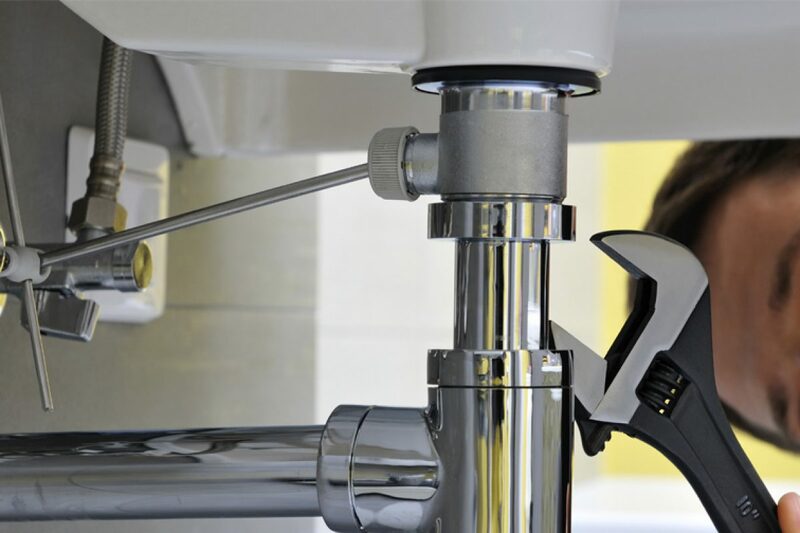 Repairs are usually really costly and it is very important that we go through a proper maintenance schedule since this helps us to drastically reduce long term plumbing costs. Always remember the following. Whenever relating to plumbing, a small leak can announce a huge problem in the future. You have to always keep an eye open for any sign that plumbing failures are right around the corner. This includes damp cabinets, dripping refrigerators, leaking faucets or rocking toilets. As soon as you see something like this, you need to react. The leaking faucet is annoying but that is not the only problem with it. 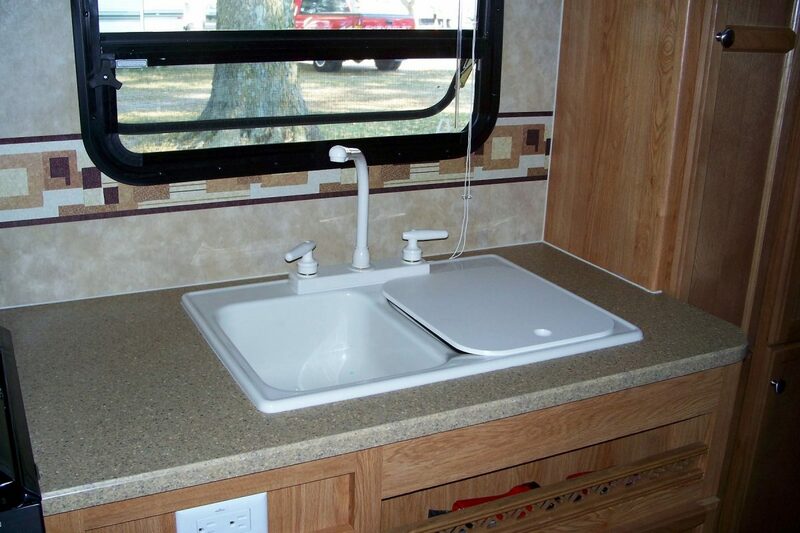 Because of the moisture that appears, sink fixtures will start showing wear, which will eventually encourage the development of mildew and mold. Most plumbing problems are really easy to fix and you do not have to worry too much about them if you know what you have to do. The internet is practically filled with all the information you need in order to make a really smart decision and fix various problems that appear in your plumbing system. Read all that you can about different jobs that you can do alone. This is what will help you to save the most money on the long run. Most people out there have the necessary skill to tackle some plumbing emergencies. For instance, with the use of a sewer snake, a pipe wrench and a plunger you can so easily solve small problems like blocked toilets, dripping faucets, stuck valves or clogged drains. Once a month it is a really smart idea to simply check all your faucets and see if they are operating properly. Look for leaks and drain problems. In the event that there is something that does not work as it should, you have to basically see if a repair is necessary. 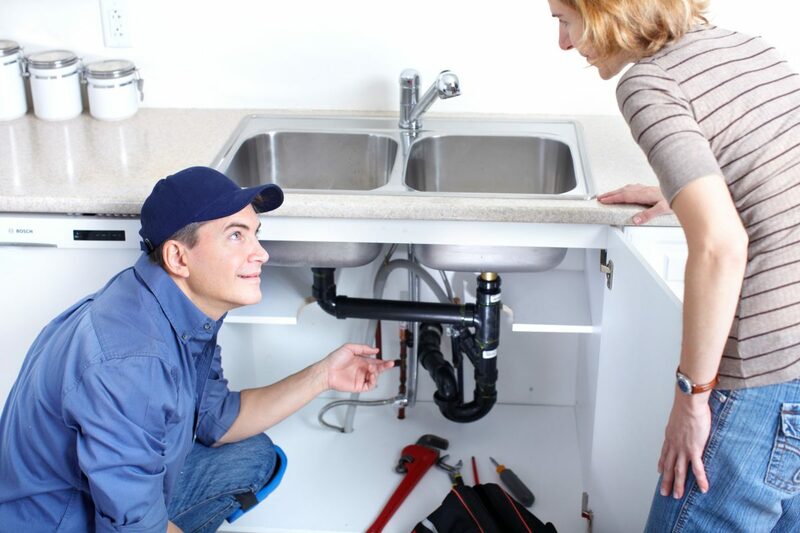 The sooner you repair a faulty plumbing fixture, the higher the possibility you will not have a problem. Make sure that you know how to properly shut off the water supply to the toilet, sink, washing machines and other water-using appliances. Also, make sure that you know how to turn off all the appliances, like your refrigerator. In the event that there are problems, you will know exactly what to do in order to shut-off water and minimize the damage that is caused. The same advice is necessary for the sewer valve. This valve will offer access to the sewer line, which may be necessary in the event a clog appears. Make time to investigate potential problems with your plumping system. You never know when you will be able to spot a small problem, one that you can fix in time and save a lot of money in the process.